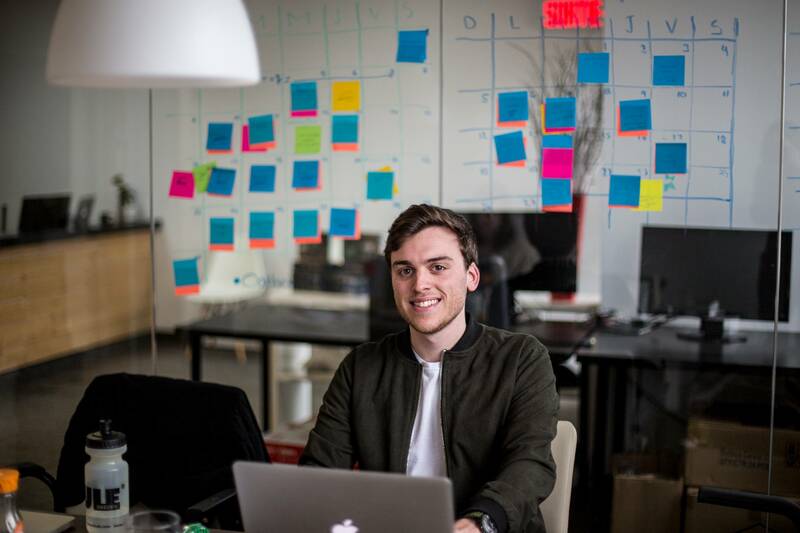 Benjamin Ouellet tells us how product co-creation is at the heart of Oatbox's strategy in our newest #FeatureFriday! 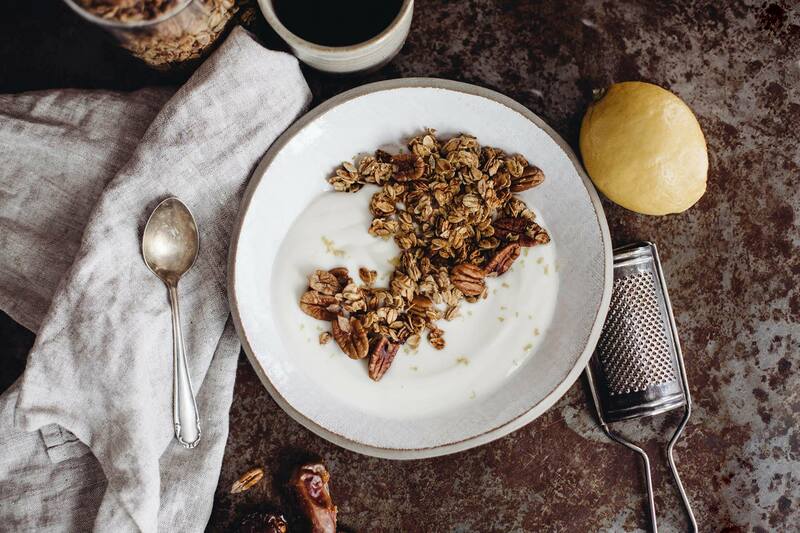 Without any hesitation, I would answer that the situation where feedback from our customers was most important was for the development of products related to granola, our breakfast bars. We first sent an initial survey to a group of our loyal customers to know their interest in receiving a new product that could be added to their monthly offer. Our customers quickly confirmed their interest in receiving the bars, which triggered the development and production process. We then contacted our customers to inform them of this novelty and asked them to choose from a selection of different flavors. To our great surprise, the results obtained didn’t match our predictions; The most popular flavor was date and pear. This is how we decided on the flavors to include in our permanent offer and since then they are all the rage in our range of products! At Oatbox, we believe it’s important that our customers feel personally involved in the product design process in order to receive a box that meets their highest product and taste requirements. "At Oatbox, we believe it’s important that our customers feel personally involved in the product design process"
One of the company's flagship values is the community. It goes without saying that we have the satisfaction and happiness of our customers very much at heart. The whole of our approach as a company is focused on the clients, their needs and their expectations. The products we develop, the partners we choose and the events we participate in are all designed to establish a better relationship with our customers. We ensure that the products we develop are desired and loved by our customers and we participate in events that allow us to get closer to them, meet them and have the chance to interact with them in person. We’ve also put everything in place to ensure impeccable customer service on all of our platforms where our customers can talk directly to a member of our team and don’t encounter automatic responses. In addition to a "live chat" and the messaging system on Facebook, we have several resources that are dedicated to answering various questions and comments from customers. We even proactively communicate with each of our members to regularly to assess their level of satisfaction. Follow Oatbox on their social media!